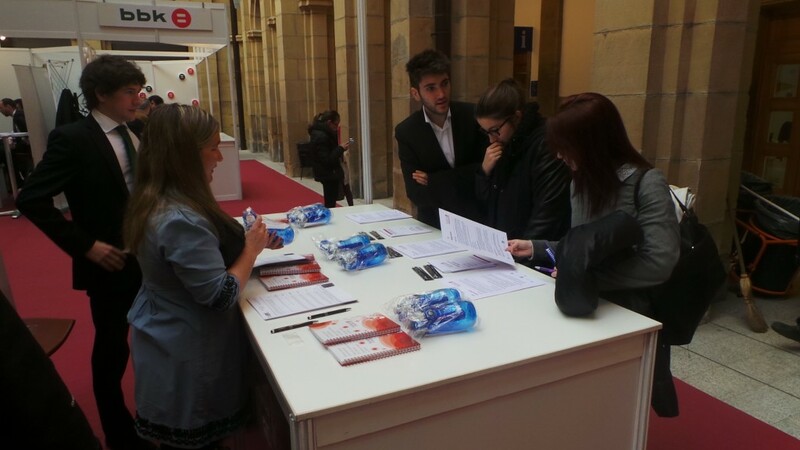 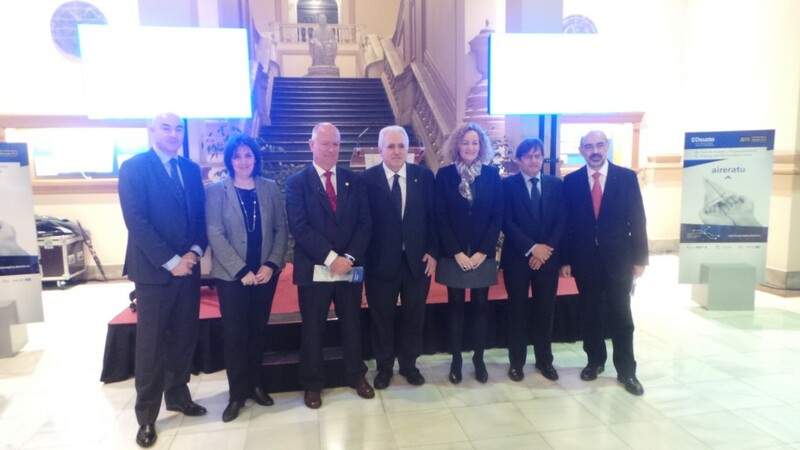 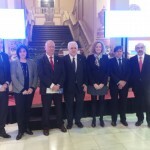 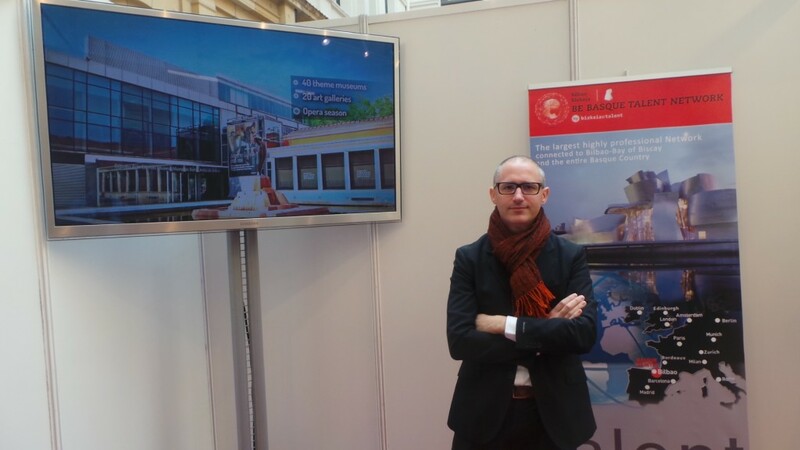 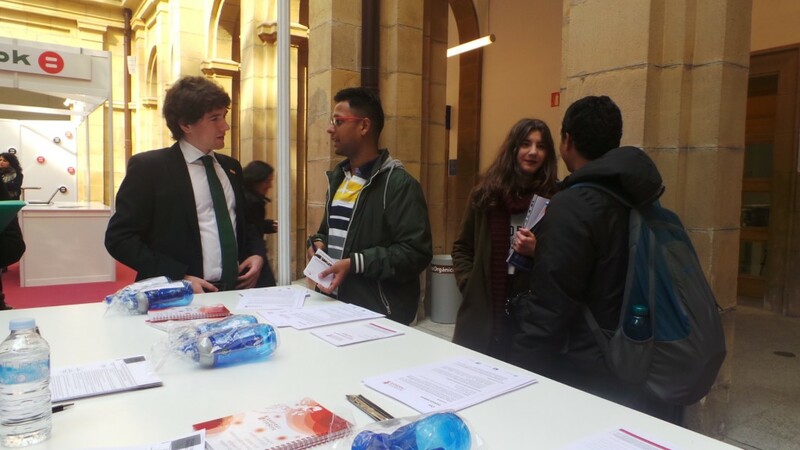 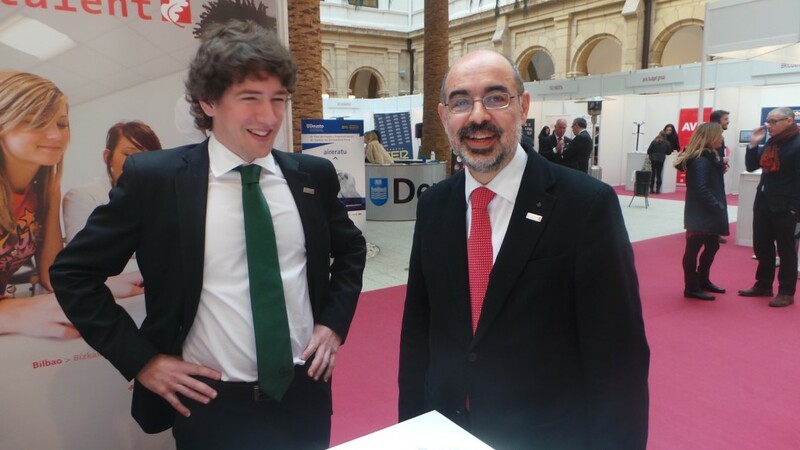 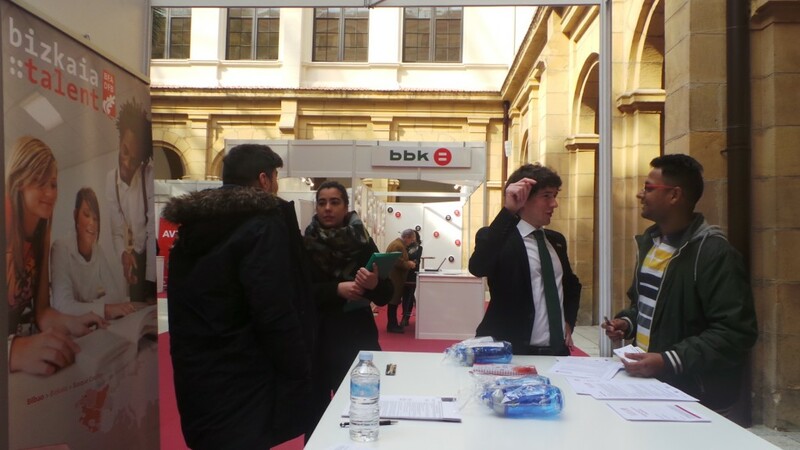 On 25 and 26 March Bizkaia:talent participates in the 11th Employment and Entrepreneurship Forum organized by the University of Deusto together with companies as well as social and public organizations which will also be attending the event this year. 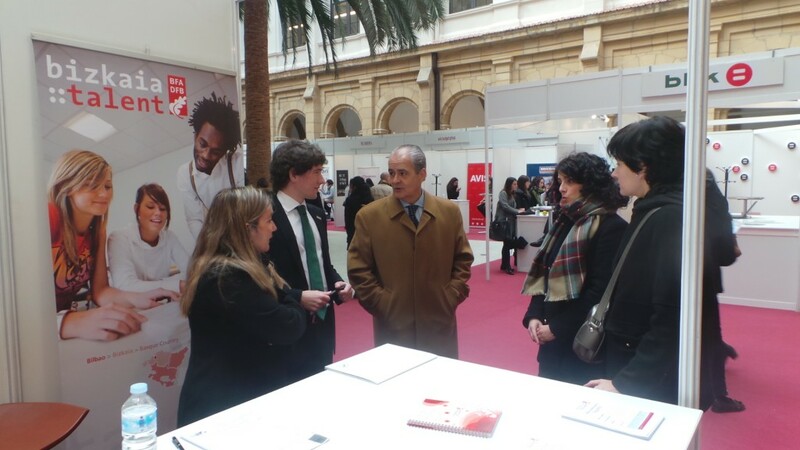 The main aim of this Forum is to contribute to economic reactivation through youth employment, to promote the entrepreneurial attitude and to discover other kinds of employment opportunities. 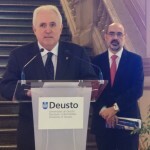 It also intends to create a meeting point for institutions, companies and the University. 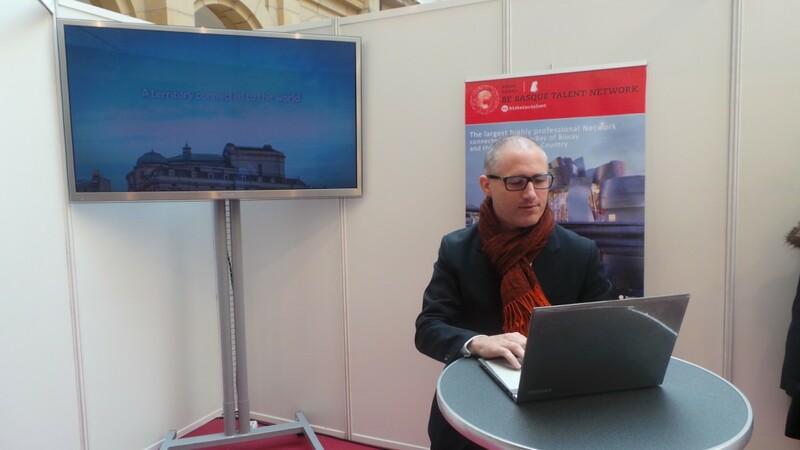 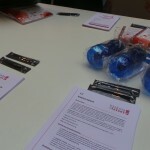 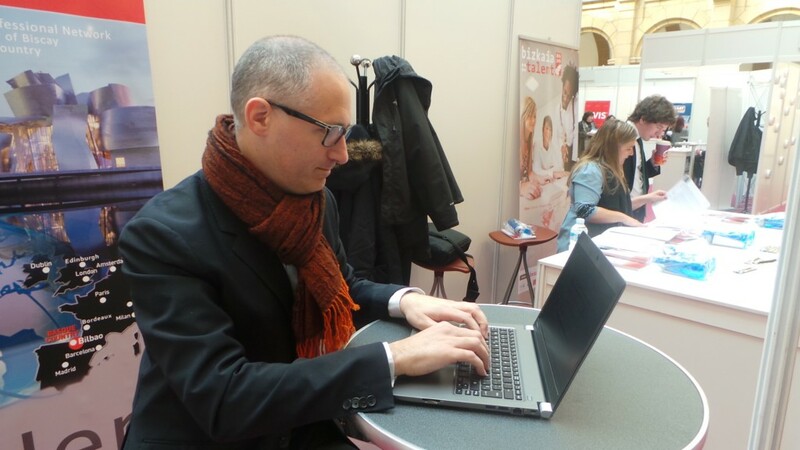 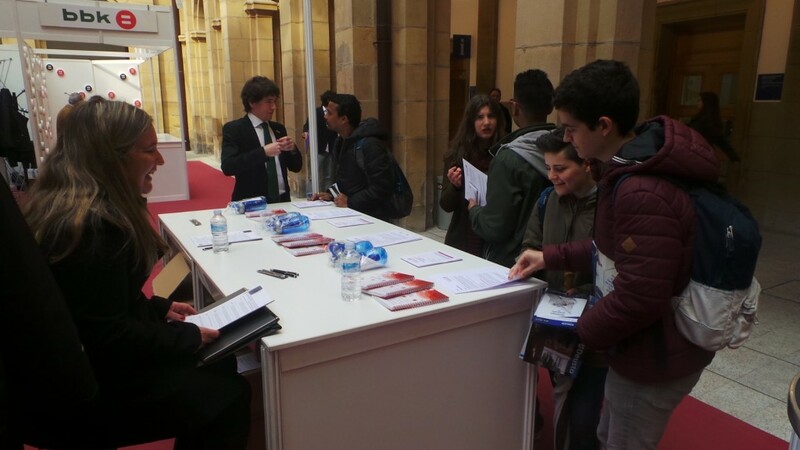 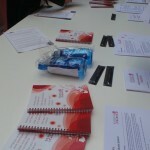 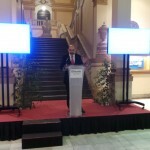 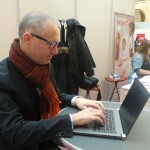 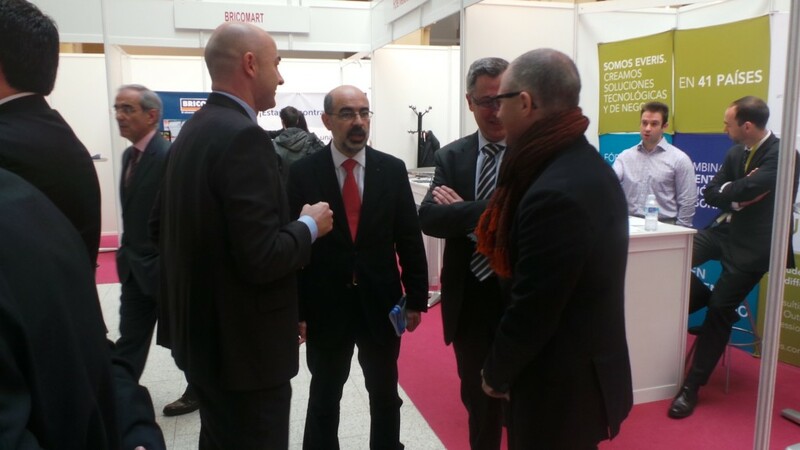 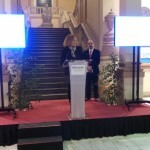 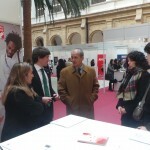 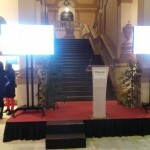 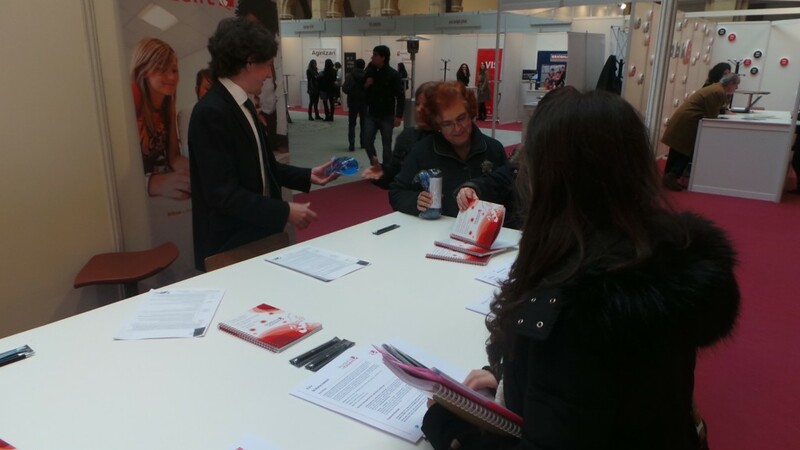 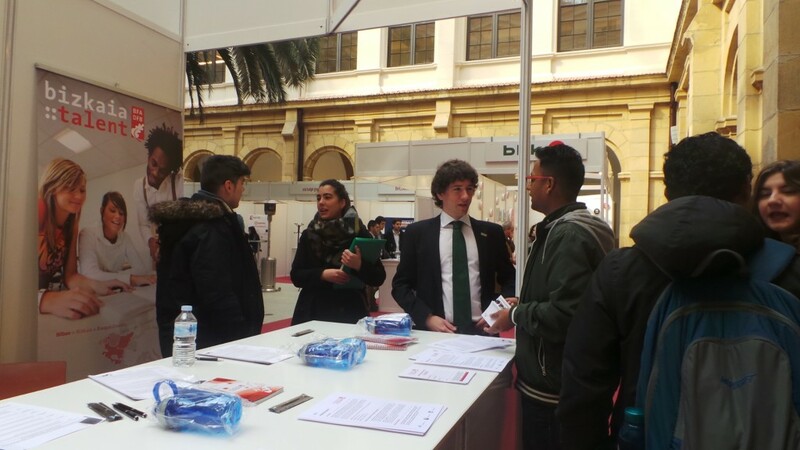 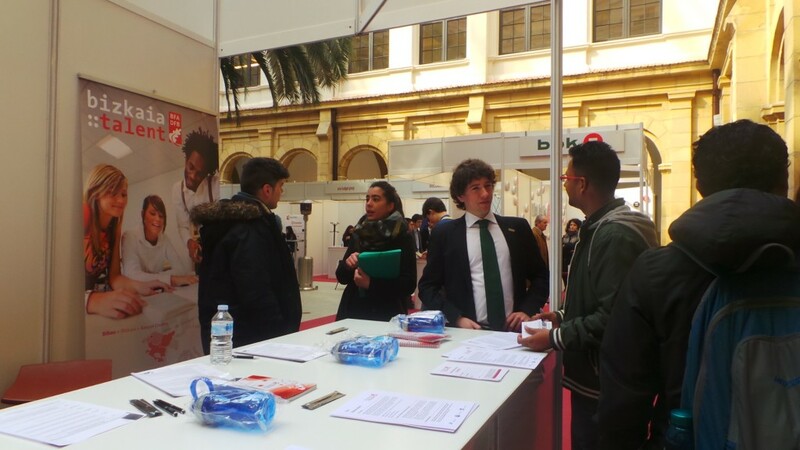 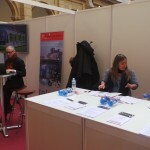 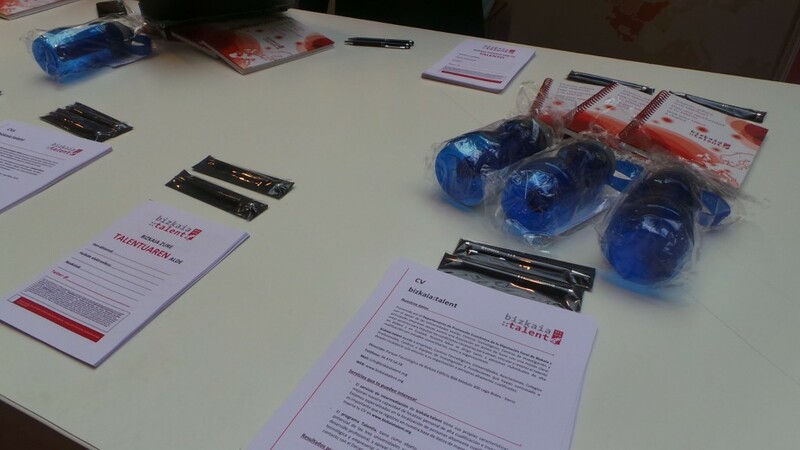 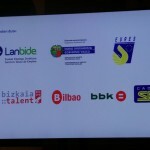 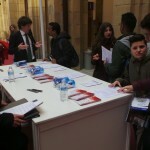 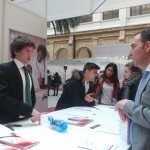 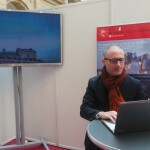 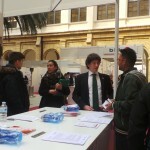 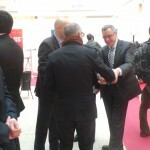 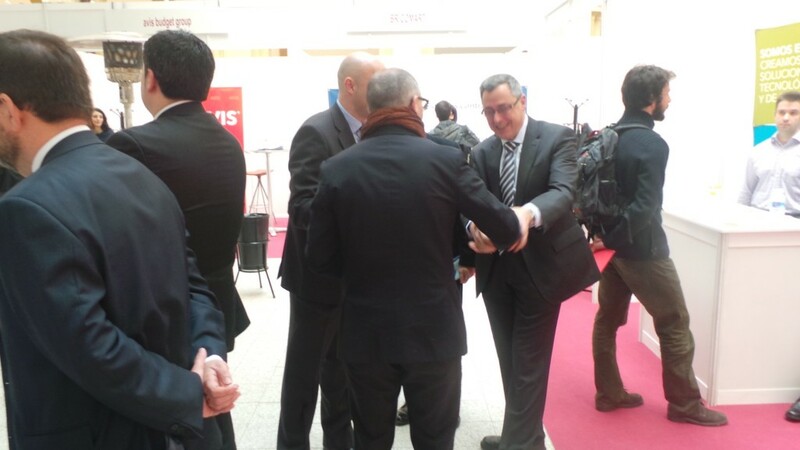 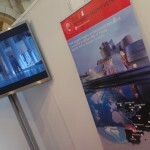 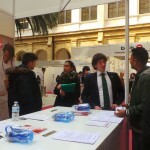 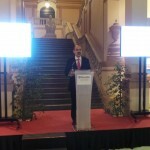 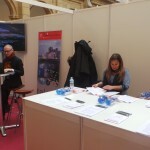 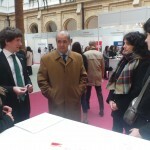 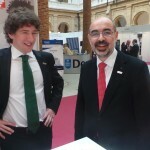 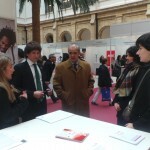 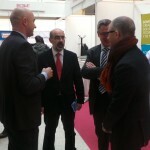 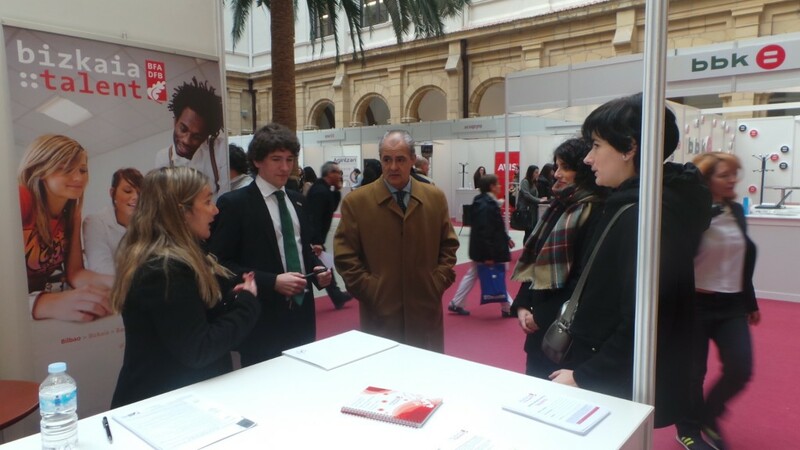 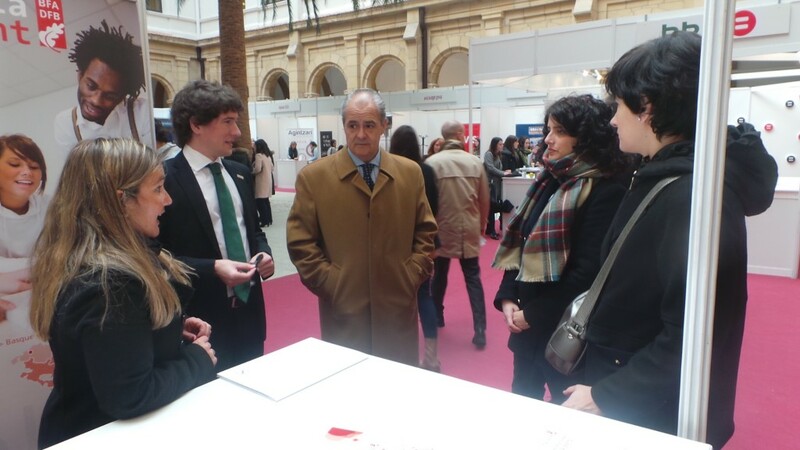 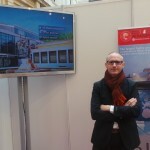 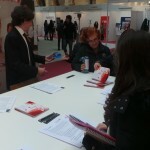 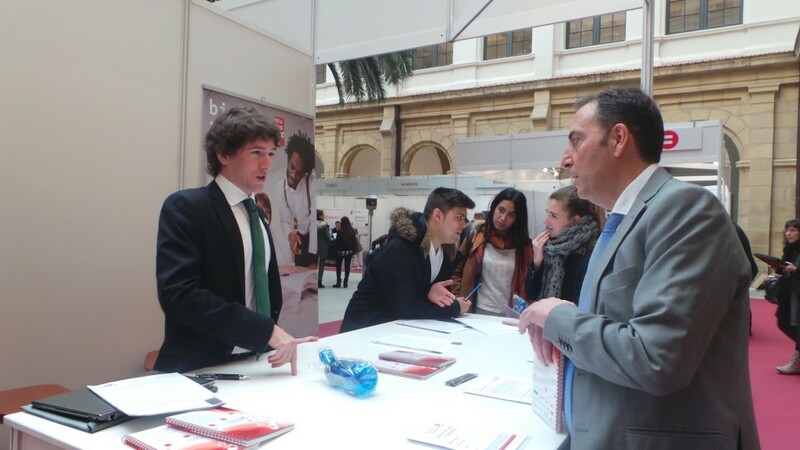 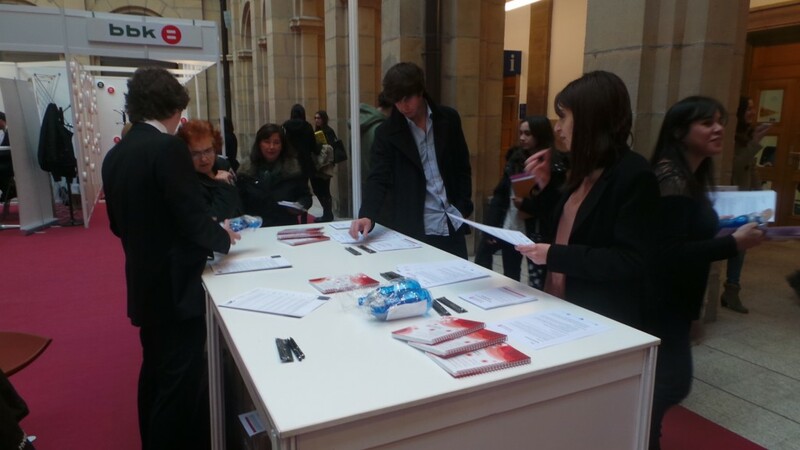 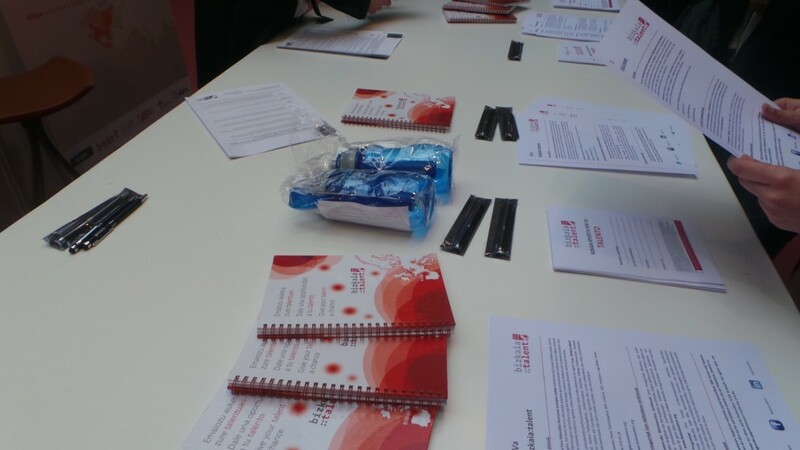 Bizkaia:talent is presents at the Forum through a stand with information regarding all the services it offers, such as the prestigious and pioneering Talentia programme, as well as information about the Decrees on Employment and on Aid for Excellence of the Provincial Council of Bizkaia. 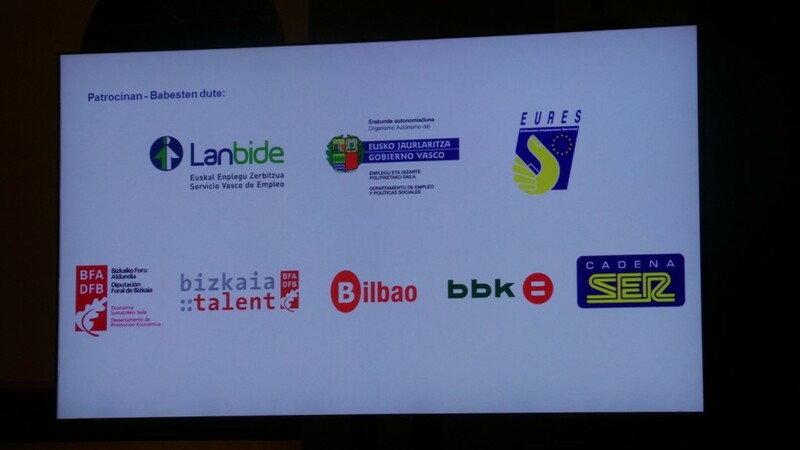 The event will also be used to present the newly established Be Basque Talent Network, promoted by bizkaia:talent, to all the participants. 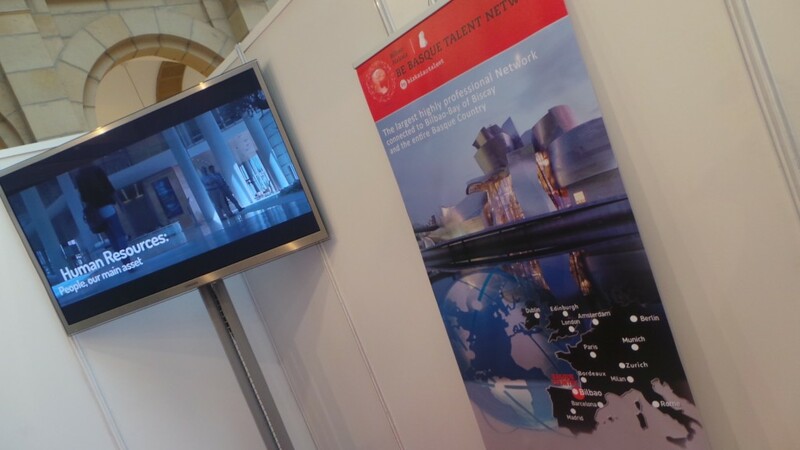 It is the largest talent network in the world made up of professionals who have or would like to have a link with the Basque Country. 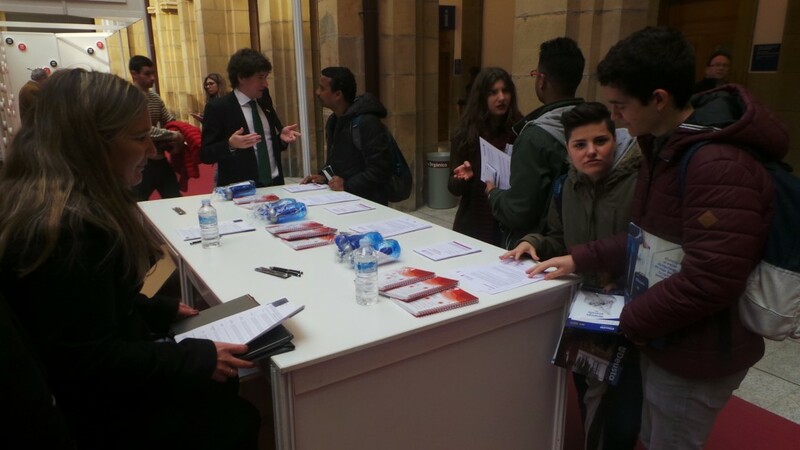 The main value of this Forum is direct knowledge: exchange of interests, firsthand knowledge of what companies request and offer and contact with future employees. 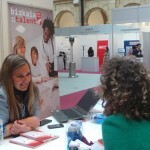 A unique opportunity to meet the Human Resources managers of 50 companies which need people who are trained in all the areas of knowledge, both technical as well as human. 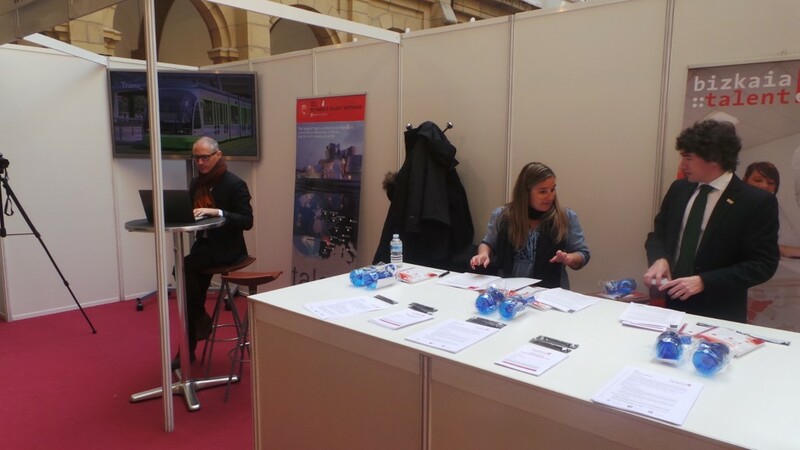 During these two days there will be numerous round tables, employment workshops, conferences, company creation simulations, work dynamics and experiential workshops. 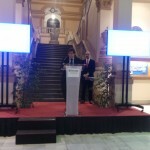 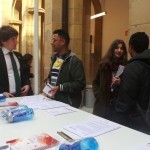 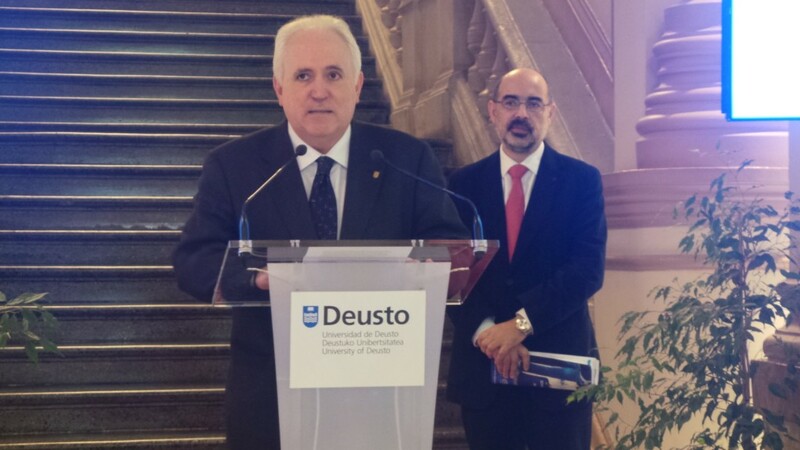 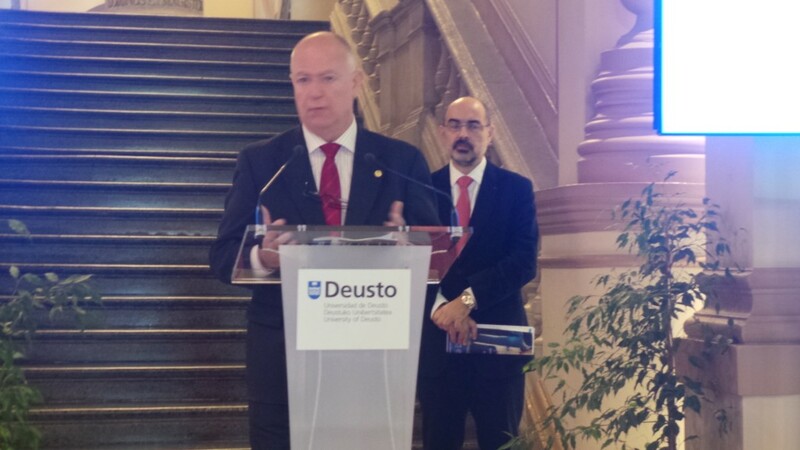 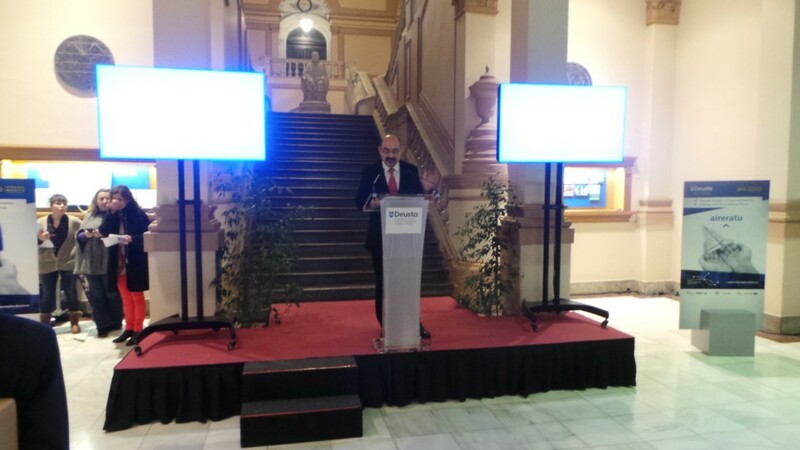 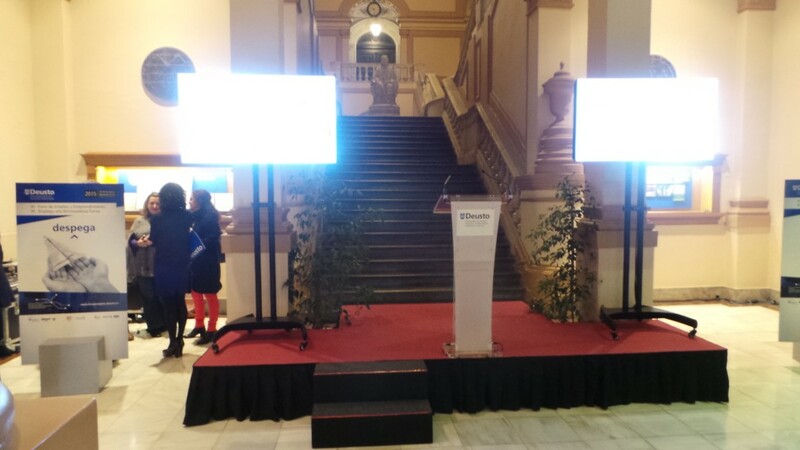 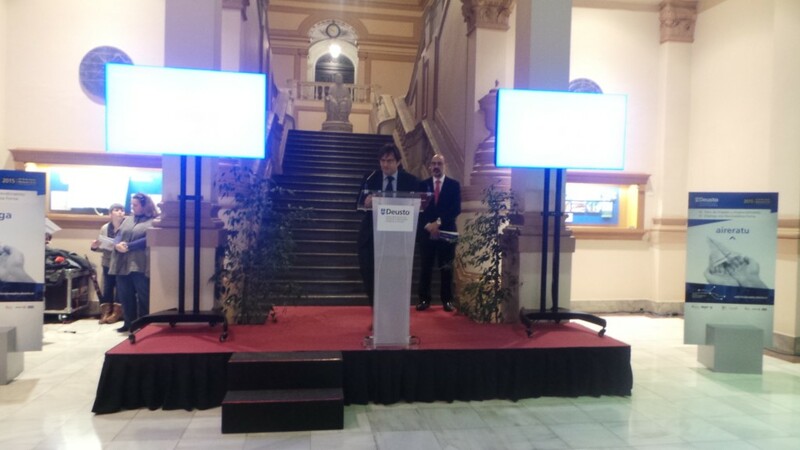 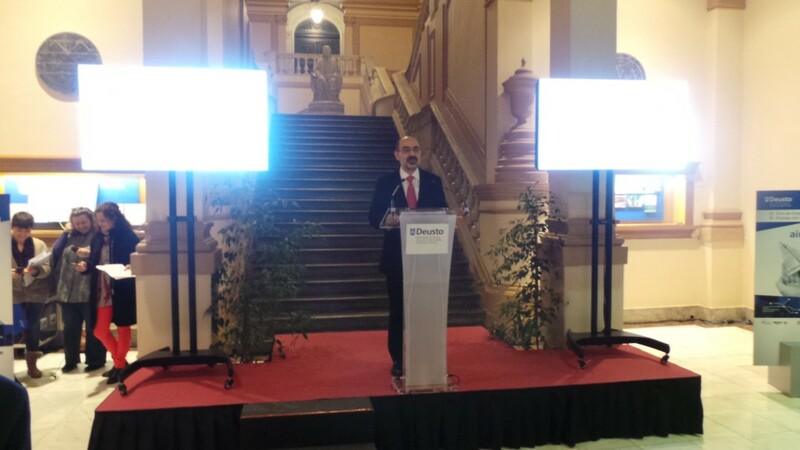 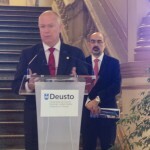 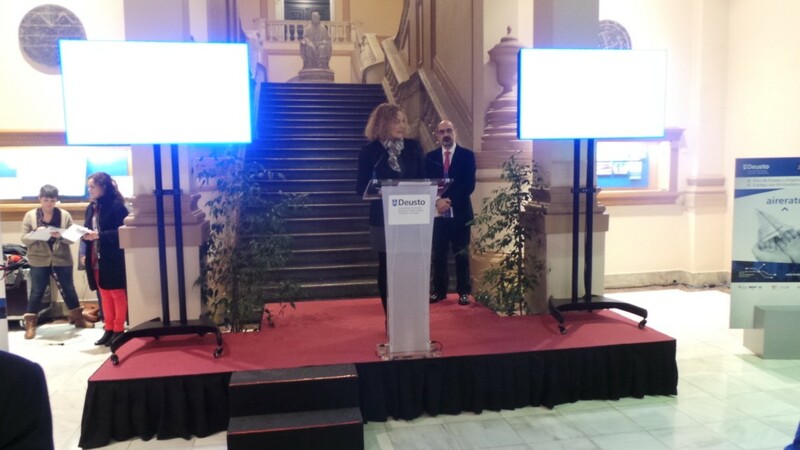 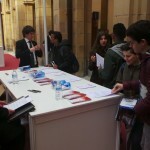 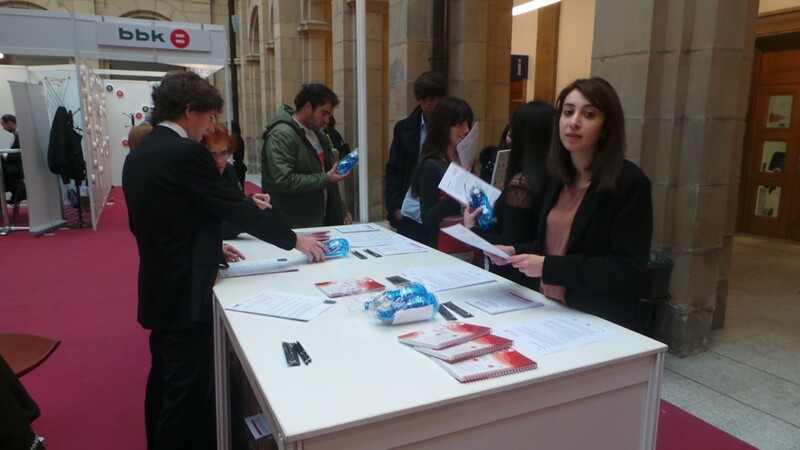 All the activities will be carried out in the cloisters of the University of Deusto. 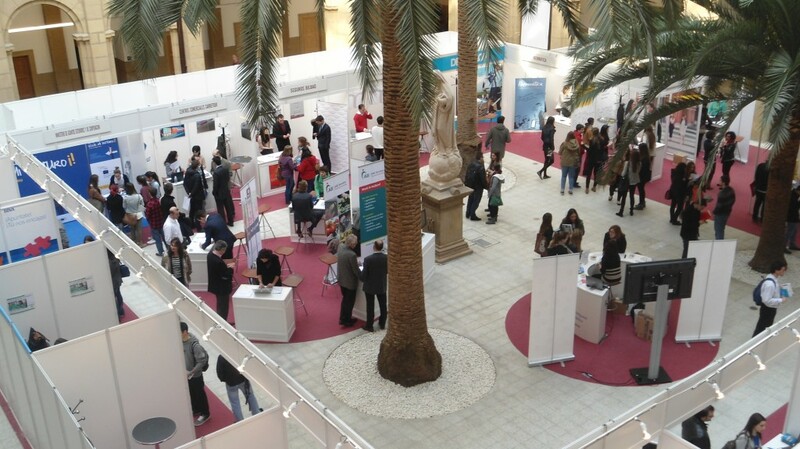 Moreover, the programme for these two days also includes presentations of companies as well as selection processes and networking sessions. 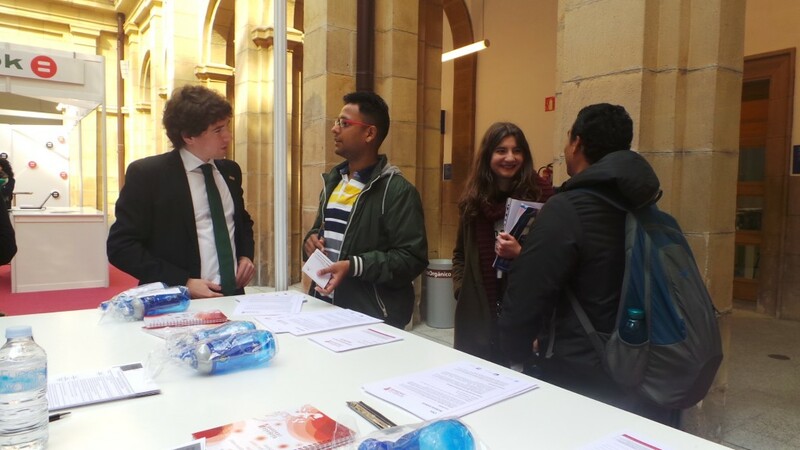 The talks will deal with issues of interest for those who are looking for employment, such as for example the Eures network, which will tackle the issue of internship abroad programmes or how to face work in some of the European countries. 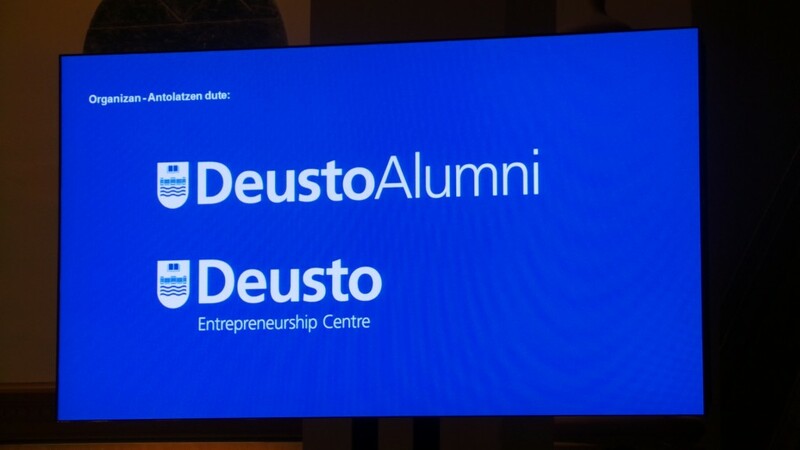 Furthermore, the Forum will also provide an opportunity to approach the entrepreneurship programmes which are being implemented at the University and to know firsthand the experience of companies which have emerged in the Donostia-San Sebastian and Bilbao business incubators. 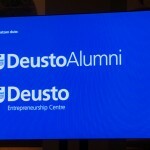 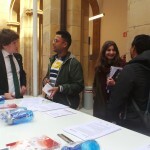 Several activities have been organized to this end, such as entrepreneurship and idea generation workshops, a visit to Deustokabi and an innovative contest involving business creation through simulation.